Do you feel like there’s something missing in your room? An area rug may be just what you need! 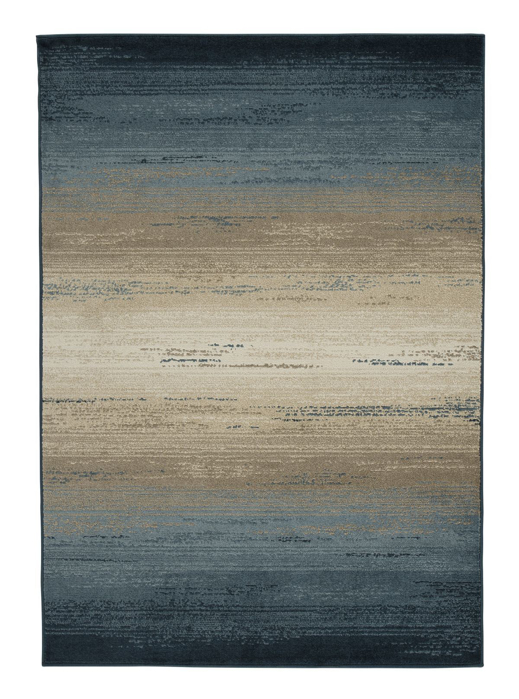 A stylish rug can complement your space and tie the whole room together. Rugs are available in multiple sizes and fabrics. With affordable prices and so many styles to choose from, we know you’ll find exactly what you’re looking for!